No doubt many of today’s creators of film, TV, music, comics and video games wax nostalgic about the days before Twitter and Reddit and comments sections, when there was something of a wall between fans and artists, when members of the public had to sit down and write a letter to the people who were ruining “Star Wars” and who should stop talking about politics. 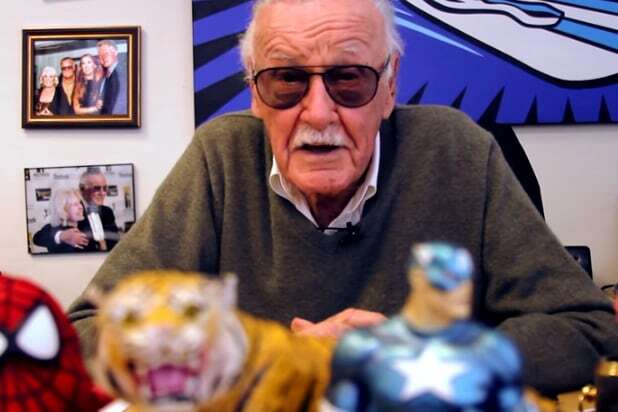 But if that wall existed in the 1960s through the 1980s, before every home had a personal computer connected to the internet, Stan Lee installed a window, interacting directly with fans before interactivity was cool. To be a reader of Marvel Comics was to enter a sanctum — a Sanctum Sanctorum, if you will — where in every issue Lee would write a full-page letter plugging the new titles, yes, but also cracking wise, sharing opinions, fostering inside jokes and generally making fans feel like they were in on something. While I didn’t get to read comics every month (you kids with your comic-book shops will never know the difficulty of trying to follow sequential issues when you buy them off a spinner rack at a 7-Eleven), I got hooked on Lee’s welcome-to-my-club prose style in the books he published in the 1970s that provided background on the company’s biggest stars. “Origins of Marvel Comics” was followed by “Son of Origins of Marvel Comics” and “The Superhero Women!” These tomes provided the origin stories for various heroes — the Fantastic Four’s cosmic rays, Peter Parker and that radioactive spider — as well as the behind-the-scenes stories as to how these various characters came about. If I stopped reading superhero comics as an adult, it was out of a dearth of time but never a lack of love for the medium. And had you told me in 1978 that Marvel Comics’ creations would become one of the most dominant forces in 21st century popular culture, I probably would have rolled my 11-year-old eyes in disbelief. 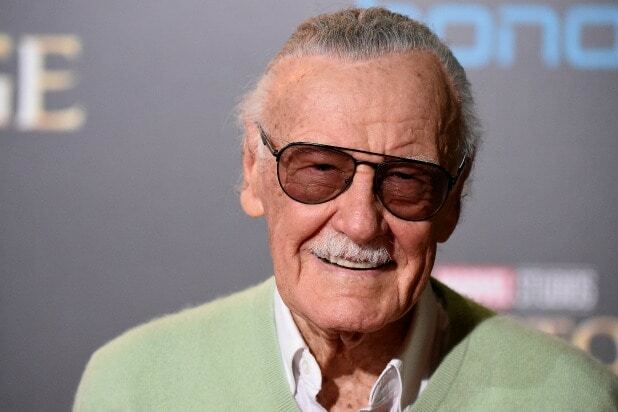 But belief in himself, and for what Marvel represented, always drove Stan Lee, and it made him an ambassador to fans around the globe until his death this week at age 95. And as Lee himself would always end his letters from the publisher: Excelsior!